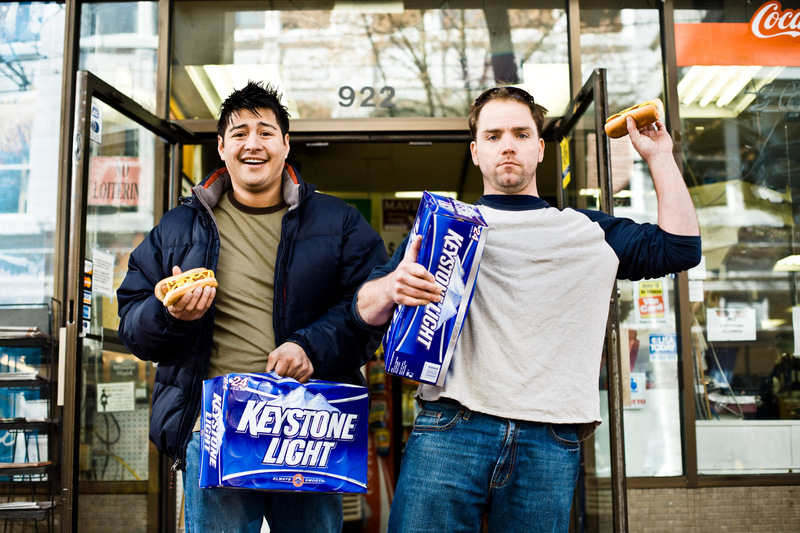 Bro dudes grabbing some beers at Peterson’s Convenience Store in Portland Oregon. Keystone Light and ad agency Razorfish hired me to create this quirky scene. It was time to party, and these guys knew exactly what they needed.